[UPDATE] The PlayStation Plus February 2018 line-up of new games have been confirmed. Players with a PlayStation Plus subscription will be able to pick up the following titles for free. [UPDATE] There’s a new leak of the PlayStation Plus February 2018 games ahead of the official reveal later today. 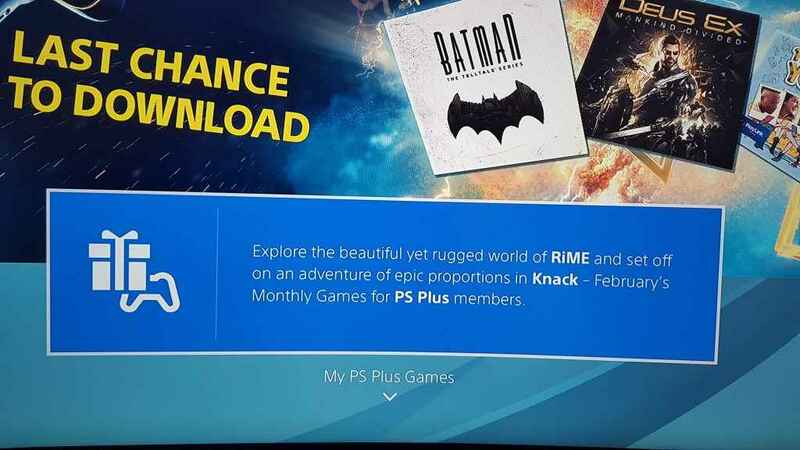 Apparently some users on Resetera are seeing the following image on their dashboards, confirming that Knack and Rime are two of the free PS Plus games for PS4. Knack, from SIE Japan Studio, is an action-adventure platformer that was released way back in 2013 at the launch of PS4, while Rime is the rather average adventure puzzle game from Tequila Works. We’d like to emphasise that these games have not been officially confirmed, and this picture could easily have been faked. The PS Plus games for February 2018 are due to be revealed on Wednesday, but there’s already some bad news for those hoping that the recent leak was true. It turns out that the recent picture showcasing Dark Souls II and Far Cry 4 as two of the free PS4 games was faked. The source of the alleged leak was a Reddit poster, who has now come forward to say he faked the screenshot below. So we’re currently none the wiser on what’s coming to the Instant Game Collection this month, though we do have our own prediction below. The PlayStation Plus February 2018 games were apparently leaked last week. The following image made its way around the web appearing to show two of the PS4 games coming for free in February. 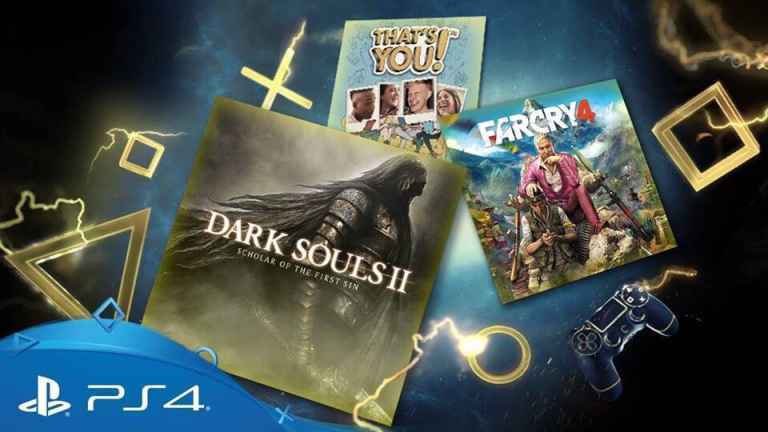 Those PS Plus games appeared to be Dark Souls II: Scholar of the First Sin and Far Cry 4. Ubisoft is no stranger to dishing out free games on PlayStation Plus, but it did seem rather strange that the developer would be dishing out a Far Cry game for free when Far Cry 5 is on the horizon. Having two games of this quality did see to be too good to be true. PS4 players are getting set for the big announcement of the PlayStation Plus February 2018 games. A handful of new free PS4 games will be available to PS Plus subscribers in the first week of February, and we've got some ideas about what could be arriving. There's some great news too! If you're not a PlayStation Plus subscriber, there's a PS Plus free offer going on right now, giving you a 15-month subscription for the price of 12 months. Having been spot on with some PlayStation Plus predictions in the last two months we're feeling confident! So join us as we take a look at some of the rumors surrounding the new PlayStation Plus February 2018 games! When will the PlayStation Plus February 2018 games be announced? You can look forward to the big announcement on January 31, 2018. Sony announce the free PS Plus games on the PlayStation Blog around 4pm each month. The Lara Croft reboot of the Tomb Raider franchise first launched in 2015, and Square Enix have already milked it with the 20 Year Celebration version in 2016. 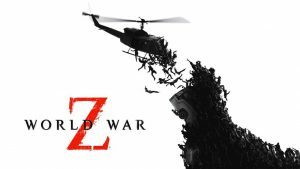 Now's the time to drop the game for free for PlayStation Plus in the February 2018 games list! The 2D action-RPG received a PS4 remaster of the PS2 classic in 2016. The silky smooth frame-rates and polished visuals are just half of it. The improved role-playing system, fun looking, and brilliantly-designed maps would make this an game that all RPGs will want to play. The critically-acclaimed puzzle-platformer from Playdead would be a fantastic addition to PS Plus. From the brains behind Limbo, players control a boy who uses items to bypass obstacles as he makes his way to the end of each level. This is a great party puzzle game for PSVR on PS4 that supports local multiplayer. Designed for two players, you have to work together with one playing wearing the headset and another reading a manual. The idea is to diffuse a bomb before the timer ticks down! This Vita number puzzle game tests your brain cells You have to swap power units in such a way that their sums form correct chains both vertically and horizontally. The game is easy to learn, but very hard to master! Stay tuned for the latest on the February update, and check out the PlayStation Store where there’s some great deals currently happening. 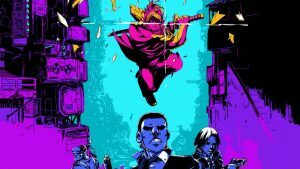 Far Cry 4 would be great. I gave up on it a while ago because I was stuck & frustrated with that bit when you infiltrate one of the enemy bases on one of the mountains & there is a timer befor it blows up or something. Good. I already have both of those games on disc, which I’m yet to actually play. Personally, I want Rise of the Tomb Raider so that I don’t have to give them any of my money after their exclusivity stunt. Also, please stop acting like £50 for 15 months of Plus is a good deal. That’s how much it was up until the price hike 6 months ago. And even then I only bought it when it went on offer. I’m very happy with the outcome. I personally hope for Rise of the Tomb Raider at some point, but am pleased that it’s neither Dark Souls II nor Far Cry 4, both of which I already have on disc. Knack, whilst being old, is something I was considering getting at some point as I’ve heard Knack II is actually good (I actually downloaded the demo the day before this was announced). I’ve also heard RiME is a great game. It’s still £29.99 on the Store and came out less than 9 months ago. So to have that on PS+ alone is possibly one of the best games they’ve ever offered.